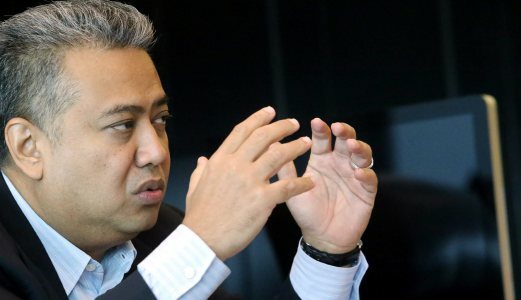 The Real Estate and Housing Developers’ Association Malaysia (REHDA) were displeased by the sudden announcement by the Government on the hike in foreign workers levy. “The revised rate which results in a 100% increase for construction workers will definitely have adverse effects on the real estate industry which, at the moment is already burdened with continuous rising costs of development”, said Datuk Seri FD Iskandar, President of REHDA Malaysia. “We are deeply concerned that such steep increase would not only negatively impact business operations but ultimately the unattainable cost increased would be passed down to consumers, thereby hampering the affordable housing agenda”, added Iskandar. “Developers have been strongly encouraged to provide affordable housing for the rakyat but it would be difficult for us to sustain if cost of doing business is not coming down. Whilst REHDA understands the Government’s rationale in imposing the new levy as part of the Budget recalibration measures to increase Government’s revenue, we also hope the Government would understand the industry’s predicament in this very challenging time. With better enforcement, we believe the Government will be able to acquire better revenue rather than increasing levy”, said Iskandar further. REHDA appeals that the Government reviews its new levy in position and seeks for an urgent discussion to find an amicable solution for the benefit of all parties.